Naughty and Nice Book Blog: 2 New Books by Nicole Edwards!!!! NOW THE BIG ONE!!!! 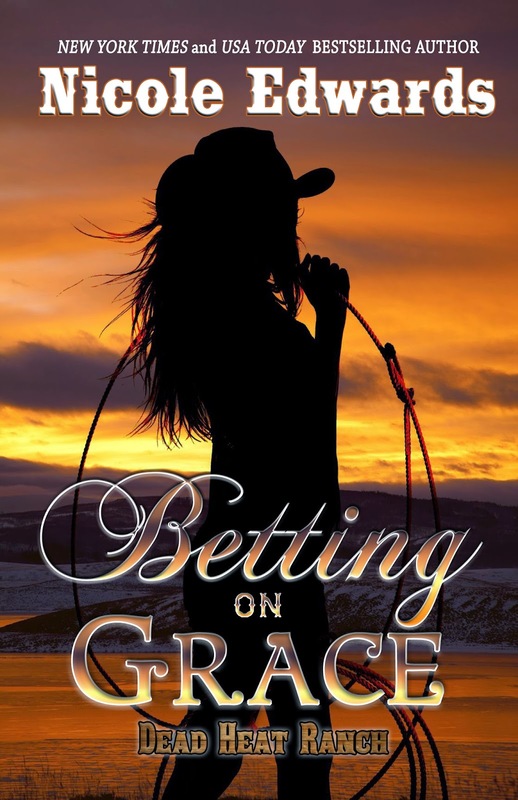 Betting on Grace, A Dead Heat Ranch NOVEL #1 !!! This is the continuation of Boots Optional!!! Their complete story! This book will be $3.99 . It too is up for pre-order! See attached cover and synopsis and below for pre order links!! Actual release date will be July 29th, 2014!